Designed as a mind body tonic to assist recovery from anxiety, depression, fatigue, stress, and immune system. Available in: 180caps, 360 caps and 300gram containers. WITHANIA: ( WITHANIA SOMNIFERA) Known as ‚’Indian Ginseng’, Withania is a adaptagenic herb which assists to normalise bodily processes. 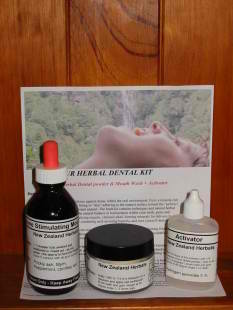 Regenerating to the hormonal system it is a regenerative tonic, particularly for the muscles, marrow and sexual fluids. 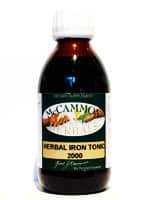 It is used in all conditions where there is weakness and tissue deficiency and in those suffering from overwork, stress, lack of sleep, nervous exhaustion , low libido, impotence etc. Its Sanskrit name “Ashwaganda” translates as meaning “giving the power and vigour of a horse”. It can be used for young and old alike. 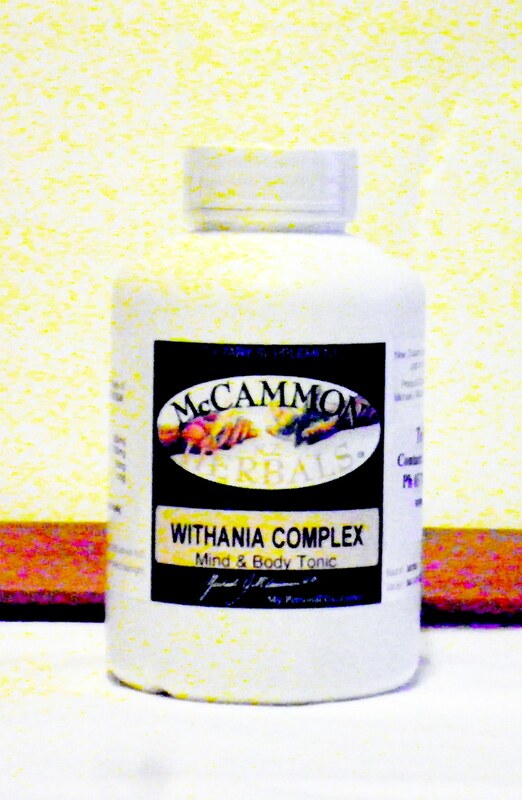 Similar to Panax Ginseng Withania has known of the side effects known to occur from Panax. SLIPPERY ELM: (Ulmus fulva) A highly nutritive tonic food for conditions of deficiency. Helps to rebuild the plasma element of the body and helps to restore the mucus membranes, particularly of the lungs and stomach. Its emollient action is very soothing for inflamed or ulcerated membranes and surfaces. High in Niacin, Riboflavin, and Thiamine, plus vitamins E, F, K, and containing the minerals Calcium, Iron, Sodium, Selenium, Iodine, copper, Zinc, Potassium and Phosphorus, it has as much nourishment as oatmeal. CINNAMON ( Cinnamomum zeylanicum) Cinnamon is a tonic to the circulatory, digestive, respiratory and urinary system and has a beneficial action on plasma, blood, muscles, marrow and nerves. The herb is effective for strengthening and harmonizing the flow of circulation and is especially good for those suffering weakness or fatigue. 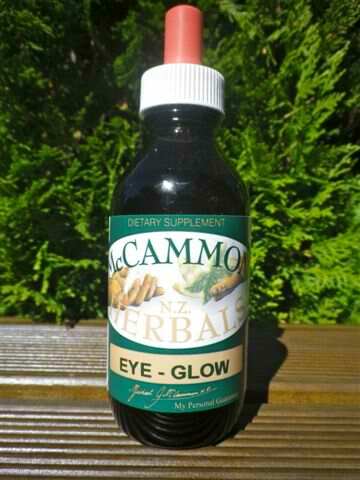 It is a pain reliever and strengthens the heart, warms the kidneys and promotes digestion. Its action in the formula promotes all of the above and acts in a supporting role to the other ingredients. Indications: Those suffering from general fatigue, exhaustion, emaciation and stress. Particularly good for nervous exhaustion, tissue wasting and sleep or rest difficulties. Precautions: None. Dose: Mix one heaped teaspoon of the powder to a paste with milk and add one cup of hot water. Add honey to taste and drink one to three cups daily.